We are a Full Service Interior Design team offering services from filing and Interior Architecture to Interior Design and completed spaces. Whether you want to accessorize, gut-renovate, renew your kitchen or bathroom, or need drawings to file your project, we can guide you through the entire process. We can help you to achieve optimal furniture layouts, design and fabricate custom furnishing, select furnishing, lighting fixtures, paint colors, wall coverings and textiles that reflect you and compliment your home. Leah Ervi brings 20 years of experience in creating beautiful, functional and balanced residential homes, commercial spaces and hospitality projects. Before starting her own company, Leah designed to renown private and commercial clients in world class Architecture and design firms in New York, such as Rockwell Group, EKDNY Architecture, Meyer Davis Studios, and Aero Studios (Thomas O’Brien). Leah has lived and worked internationally on projects such as the PODO towers in Seoul Korea, Lighting Design for KunstRAI International Fair in Amsterdam, Residential design consulting in Nice, Overseeing design elements for the Malaysian casino market, restaurant design for RAFLA group in Helsinki, Finland where she lived several years for work and immersed herself in Scandinavian design. Leah Ervi resides in Hastings on Hudson, New York ~ a slice of cosmopolitan bohemia~ with her Composer husband, two children and their Schnauzer, Silver. Contact us at Leah Ervi Design to schedule your in-person consultation. We will go over your individual design goals and ways to achieve them within your budget and timelines. After feedback from our initial consultation you can decide the scope of your project; you may want to start with one area or tackle the entire house. With this, we will present ideas within your style and budget using moodboards, pictures, architectural drawings, floor plans, illustrations or 3-D renderings. Transparency is key. You will always know our fee and included services before we start. We offer capped fees for projects that are estimated from projected hourly break downs. Design-time can include a wide range of design services such as Interior Design, Ordering, Package Tracking, Schematic Design Packages, Construction Documents, and/or full Tear Down Renovations. 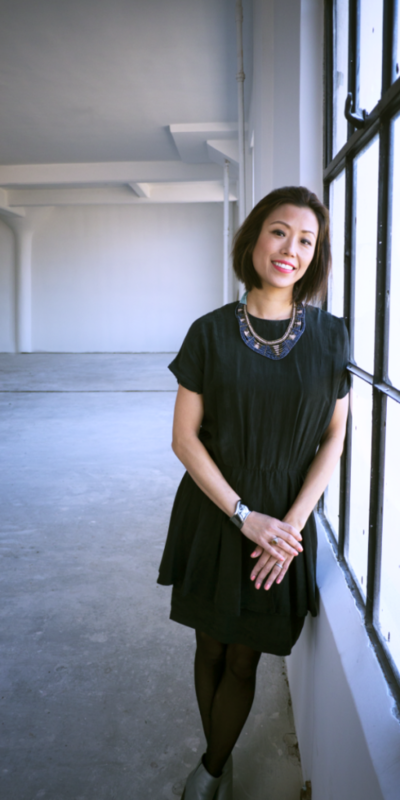 Leah Ervi has a Masters Degree in Interior Architecture from Pratt Institute in New York City, Certificate in Construction Project Management from Pace University, IIDA Member, Contributor for Humanity. Leah also studied at Naropa University in Boulder Colorado, a Buddhist Institute where she majored in creative writing and painting. Leah teaches “Professional Practice”courses at the Parsons School Of Design. The Ervi Family has a long history of architecture, design, fine arts and composing, including the renowned Scandinavian Architect, Aarne Ervi who’s work continues to be studied throughout the world. Leah Ervi’s project work has appeared in such publications as: Elle Décor,Interior Design, Architectural Review, Urbis, The New York Times, Gloria Home, Westchester WAG, The New York Times Magazine, Elle and American Vogue.